The host was very prompt to answer phone calls and respond. They tried their best to help me. The hosts met us in the apartment, explained everything and helped to park our car nearby. They also gave us coupons for free breakfast in a nearby cafe. The apartment was very good, located in very nice area, so everything was within walking distance. Perfect location in centre of aviero. Spacious clean light and bright. Location, cleaning. Paulo is a great host. I’ll not hesitate to look for Zé da Rita on my next stay at Aveiro. Unbeatable location.Very lovely, helpful host. Sweet local treats were a nice touch. Great space in apartment, good natural light, secure. Noise from loud, late night restaurants could be silenced by shutting windows and doors. Spacious, location, cleanliness, friendly and easy communicable owner! 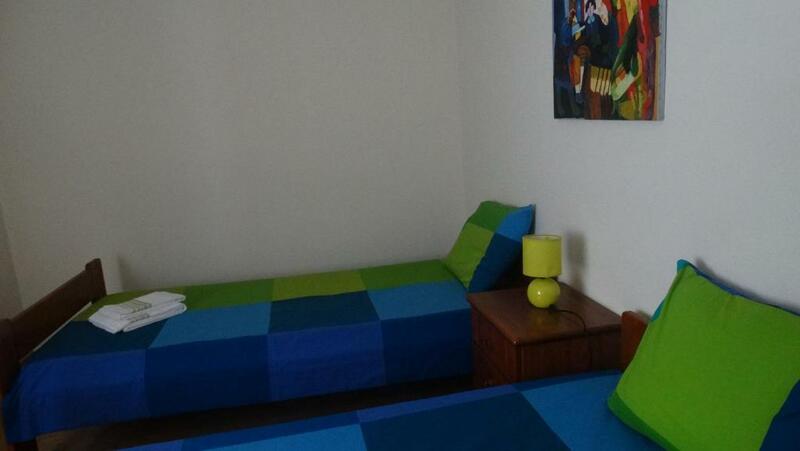 Lock in a great price for Zé da Rita Apartment – rated 9.3 by recent guests! One of our top picks in Aveiro.Zé da Rita Apartment offers accommodations in the heart of Aveiro, just steps from the Aveiro City Museum. Free WiFi is provided throughout the property. There is a dining area and a kitchen equipped with dishwasher. 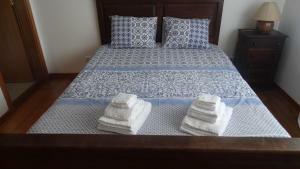 Towels and bed linen are offered at Zé da Rita Apartment. There are 2 private bathrooms with a bath. Guests can find a variety of restaurants, cafes and souvenir shops within a 1-minute walk from the property. The area is popular for cycling. University of Aveiro is 0.7 mi from Zé da Rita Apartment, while Aveiro Municipal Stadium is 3.1 mi away. The nearest airport is Porto Airport, 41 mi from the property. 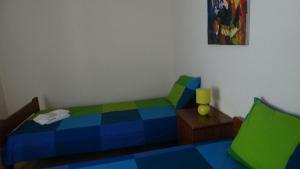 뀐 Located in the top-rated area in Aveiro, this property has an excellent location score of 9.7! 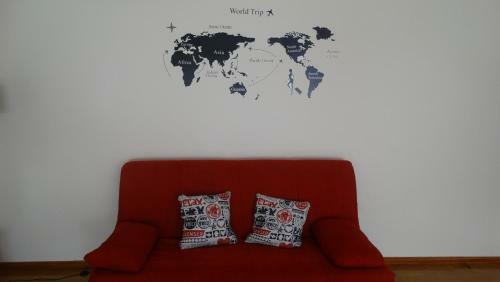 When would you like to stay at Zé da Rita Apartment? 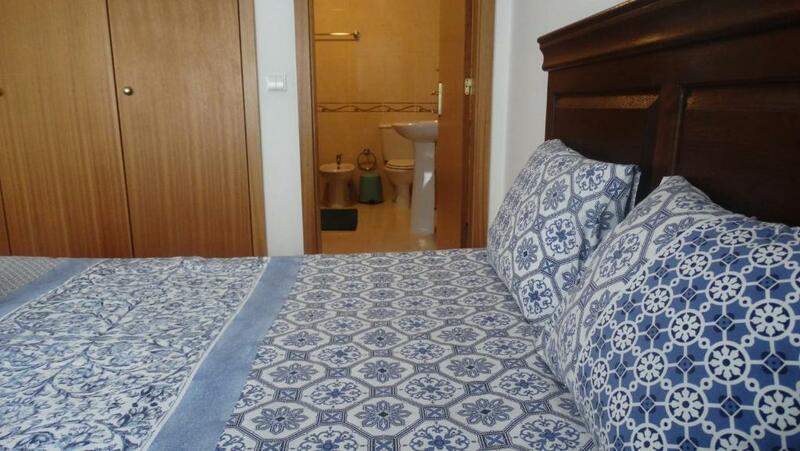 This apartment has 2 bedrooms, one featuring an private bathroom. A stovetop, kitchenware and a dishwasher are also offered. O meu apartamento fica no centro da cidade de Aveiro, na zona histórica da cidade. 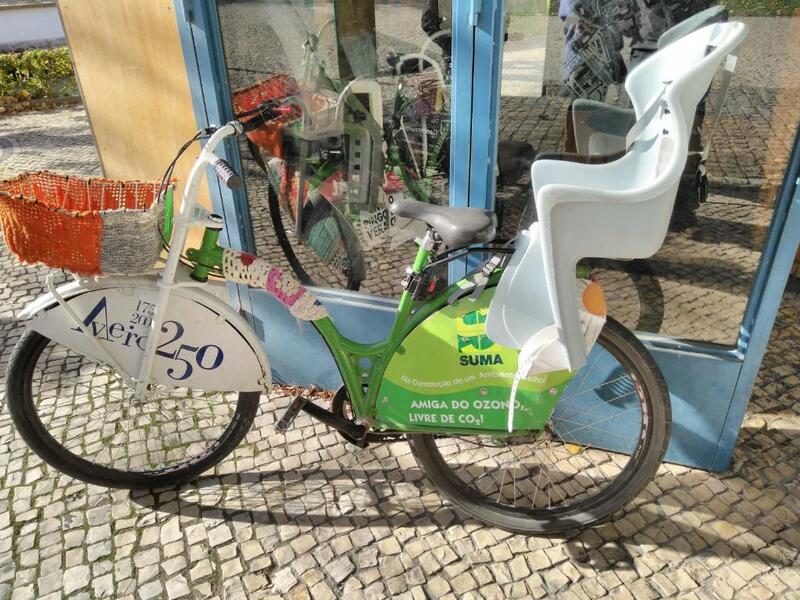 Ideal para casais e famílias que pretendam conhecer a beleza da cidade e da Ria. A rua fica na zona pedonal e é recheada de bons restaurantes, gelatarias e bares para desfrutar de tudo a que tem direito. Sou uma jovem universitária a estudar engenharia mecânica. Tenho amigos por toda a europa e tomeia a decisão de arranjar um apartamento no centro histórico da cidade para receber pessoas que, tal como eu, adoram conhecer novas cidades. O nome Zé da Rita apartment é uma homenagem que faço ao meu falecido avô que era conhecido na cidade como Zé da Rita. No coração urbano, pitoresco, gastronómico e boémio de Aveiro fica situado este apartamento com 103 metros quadrados tem dois quartos, duas casas de banho e uma sala com sofá-cama permitindo acolher 6 pessoas. House Rules Zé da Rita Apartment takes special requests – add in the next step! Please inform Zé da Rita Apartment of your expected arrival time in advance. You can use the Special Requests box when booking, or contact the property directly using the contact details in your confirmation. I wish they were a little more clear on the instructions about car parking, esp for foreign customers like me who doesn't understand Portuguese language and who gets nervous driving on such narrow and not clearly signed streets in Protrugal. Only issue was double bed was so hard-this is personal choice and I know portugese beds do tend to be hard but this was very hard!!! It was not an issue for us but the apartment cannot be used by disable persons. The master bed was rock hard and extremely uncomfortable. I had to move to a single bed. The floors looked clean but we ended up with black feet after walking barefoot on them. The rest of apartment was spotless. The kitchen needed a few more items, knives a chopping board, etc. The free parking is just a little bit of walk for those with suitcases. the hairs in the bath in the en suite, the shower above the bath which didn't work meaning we had to use the seperate shower room which is pokey. Loud singing in the street outside until late followed by intermittent noise throughout the night. A bit noisy in the evening for the room located on the front. Boat trip in Aveiro is a bit disappointing and Aveiro itself was very crowded. Very friendly host. Two bathroom is good for a family of 5. 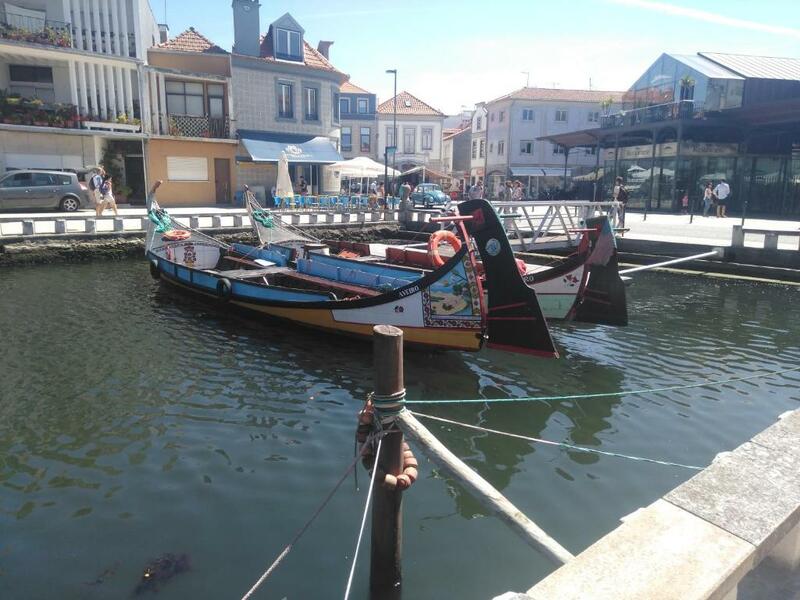 There are some very pretty places in Aveiro - worth seeing. Access to the beach Costa Nova is easy and great for a day. Aveiro is the place where you can understand why life is so beautiful and Zé da Rita apartment helps to see it. The host was very helpful and explained us everything in details. 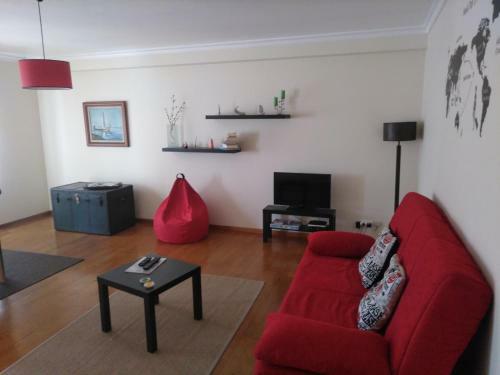 Apartment is in the city centre (please be aware that it is not possible to get there directly by car, but big free parking is available on Parque dos Remadores Olímpicos just few steps away from the property - with really neat bridge to cross to get there). Under the apartment are many nice and good restaurants (but please be aware that this can cause some disturbances if you want to have quiet during night). Super tasty breakfast in Portuguese style is also an advantage of this place. Rafaela was a friendly, thoughtful host, leaving us fresh fruit and local specialities which were greatly appreciated. He also gave great tips about Aveiro. Clean, great decor and location. Perfect! There is a small bar directly underneath which operates until 3 AM. Be aware that you will need to walk abut 10 minutes from the free parking if you have a car. Paulo was an excellent host and arrived within 5 minutes of us getting to the apartment. The included breakfast and welcome gifts were much appreciated. The apartment has everything you'll need and offers plenty of space.